John Deere Gator Forums > John Deere Gator General Discussion > Gator General Discussion > Spark plug removal? What holds the metal shield covering the spark plugs in? How do you remove spark plugs? Which Gator model are you referring to? XUV 825 i with Kawasaki 3 cylinder engine the spark plug Hex is under the round cover. It has rubber on top of cover sealing cover to valve cover. I don't have a manual and I don't want to force something I am not familiar with. The engine isn't a Kawasaki, if you have the 825i. It's a Chery engine. If you do have the 825i, remove the 6 phillips-head screws and the oil cap. Take the plate off. Pull the plug boots out. Easy peasy! Wow I wish! I just looked again and I am embarrassed because this is the first engine I have ever seen that I can't get the plugs out. I called JD and they say the valve cover doesn't have to come off so the sealing rubber rings must hold the tubes in. The JD on line parts shows the tubes in the Cylinder head section item 12 I think but you can't put a socket on the spark plugs. I'm a little confused by your post, sorry. The right socket will go on the plugs without a problem. were you able to get them out? Just a caution. On any engine with an aluminum cylinder head, it is best to remove the plugs when the engine is dead cold and make sure you don’t over tighten them during replacement. 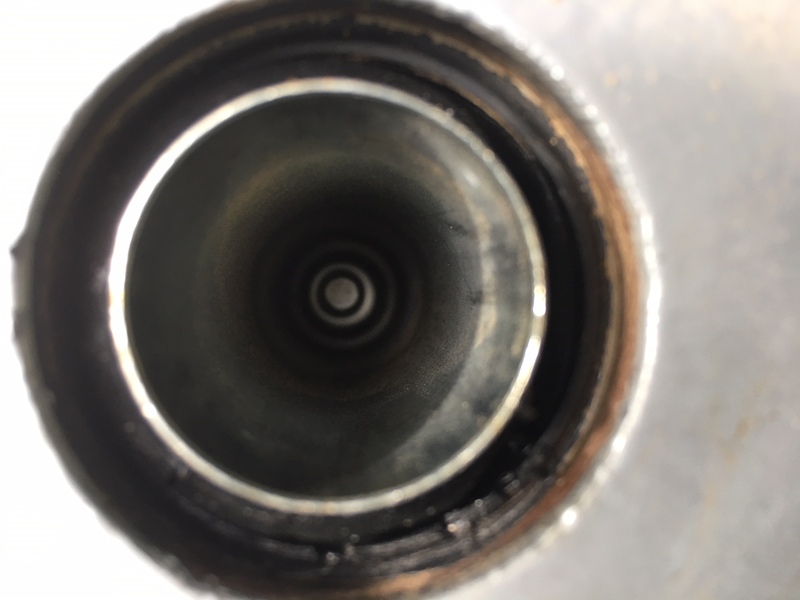 Some engines are much worse than others, but removing them from a hot engine can damage the threads. Is your problem that the spark plugs are stuck and you can't loosen them or is it that you can't get a socket on them? Yes sir you are correct! I had a brain fade and was working in the dark. With the correct plug wrench they did come right out as you stated. Thank you for your replies! Did you use a thin walled socket? I used a standard 5/8 deep Snap-on socket. I had tried a junk Spark plug socket and it was probably on the edge of too fat. I didn't try to force it on. I am sure any quality spark plug socket would work.